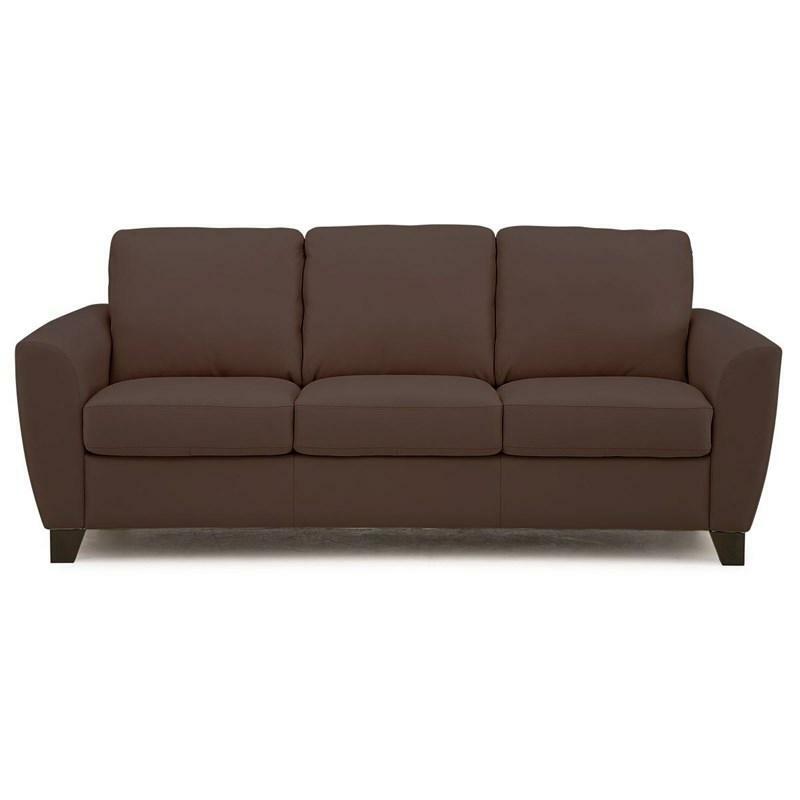 The Marymount Sofa from Palliser has an elegant silhouette that is comfortable and inviting. 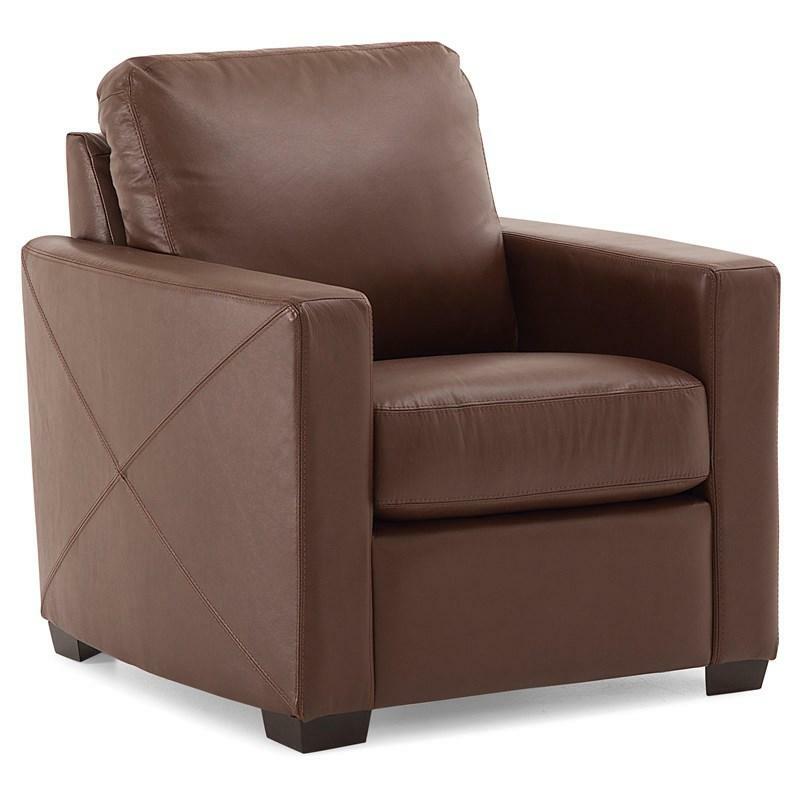 The teardrop arms flare outward and are padded for extra comfort, accented by elegant topstitching details. 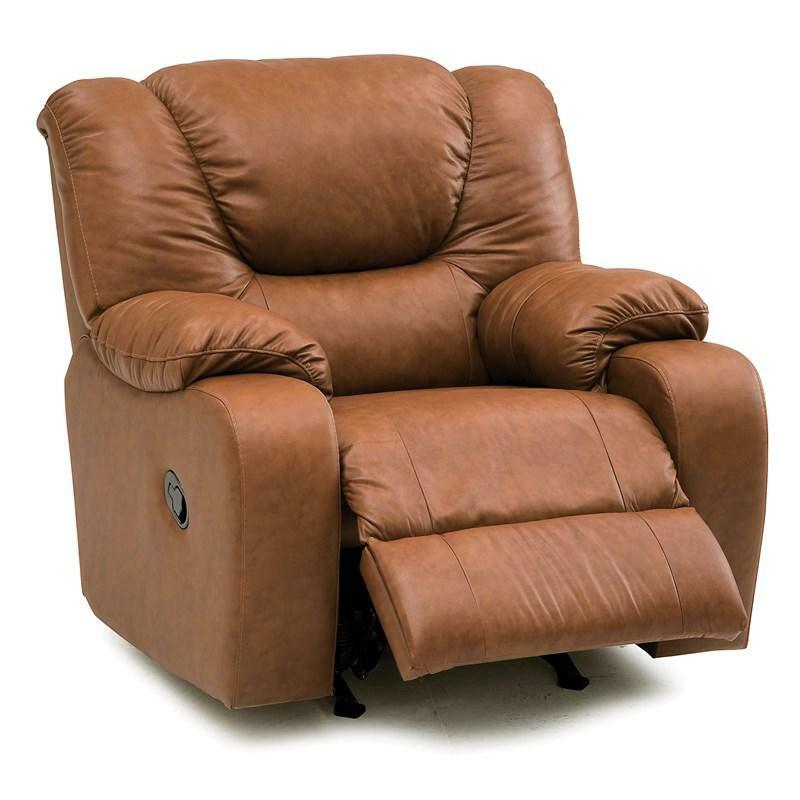 You'll want to cozy up into the Marymount's soft seat and back cushions. Featuring a comfort-wave foam core and stabilizing foam layer, the Marymount offers consistent comfort and support. 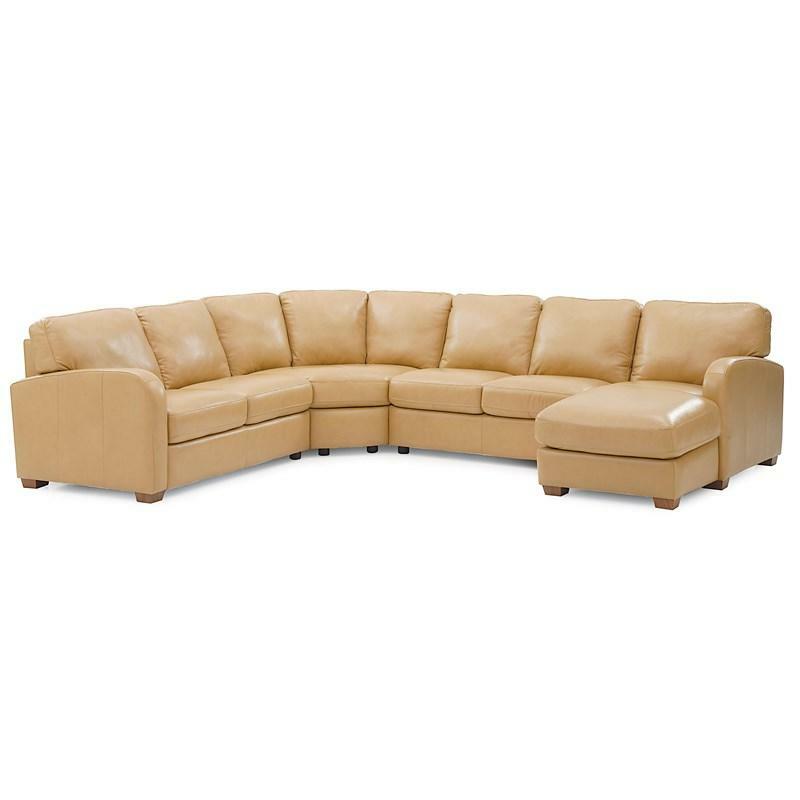 The Marymount is a sophisticated sofa that offers the perfect place to relax at the end of the day. • Arm Height - 26.5"
Volume 53.97 cu. ft. / 1.53 cu. 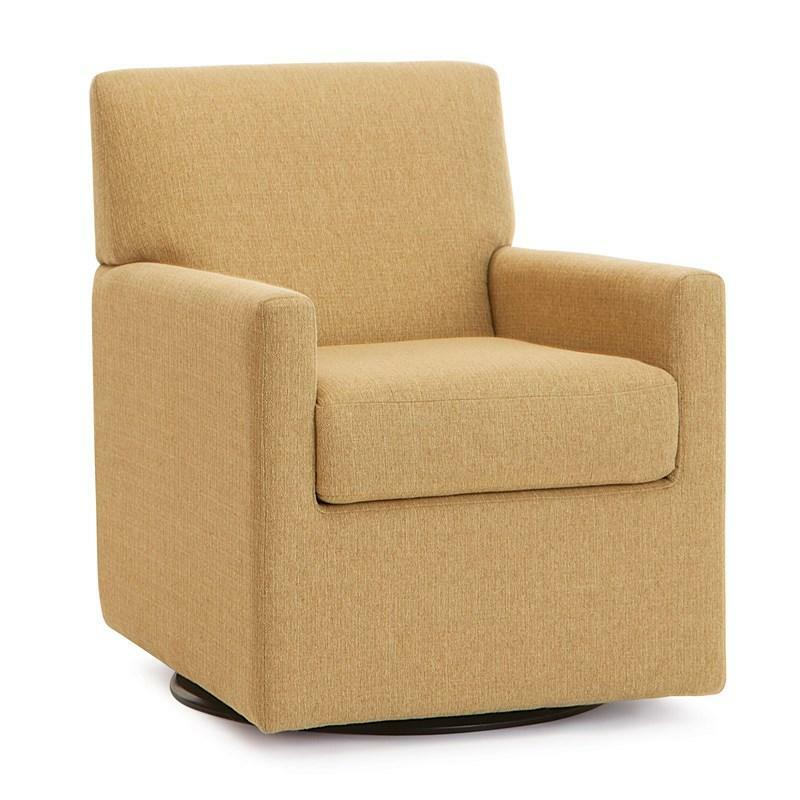 m.
The Pia Swivel Accent Chair from Palliser features track arms, stitching accents, nylon web seat construction and a swiveling base.